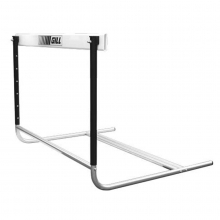 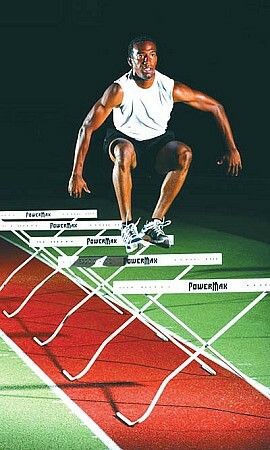 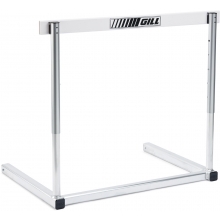 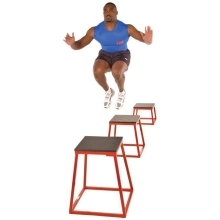 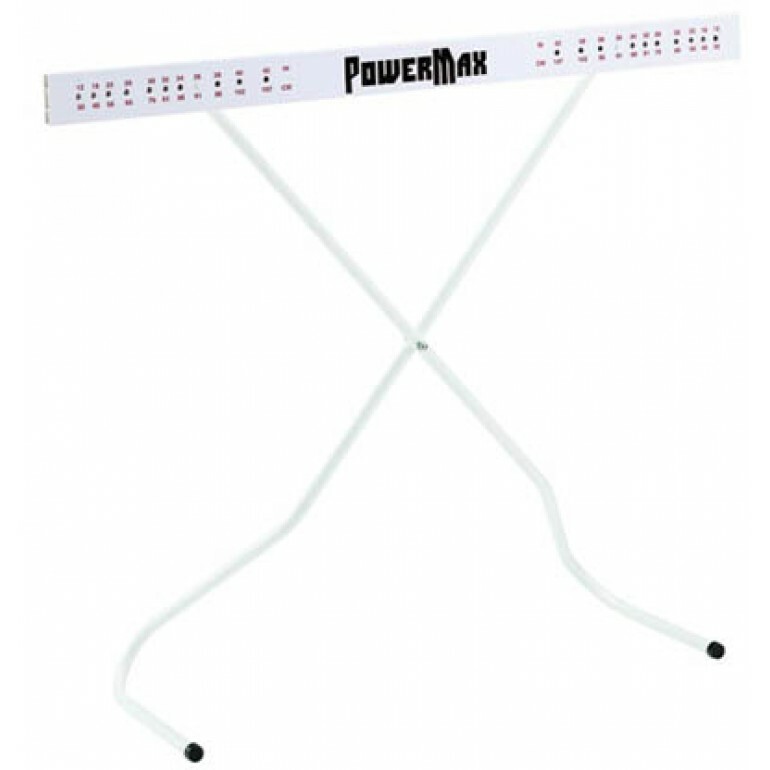 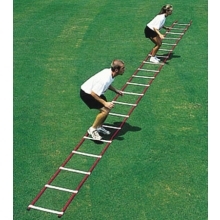 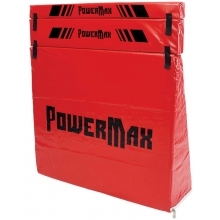 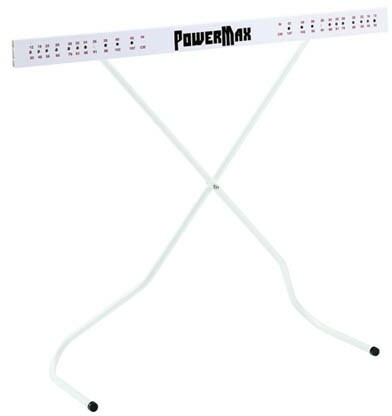 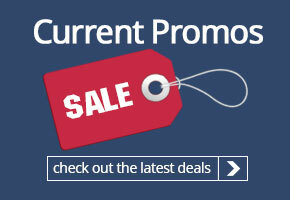 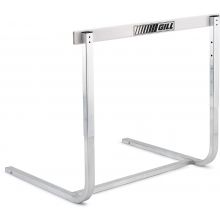 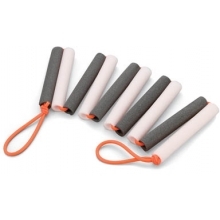 The Gill Athletics PowerMax Versa hurdle is ideal for plyometric drills. 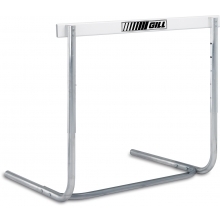 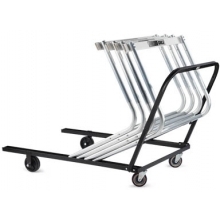 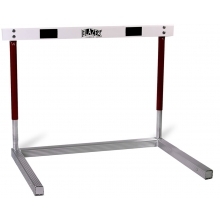 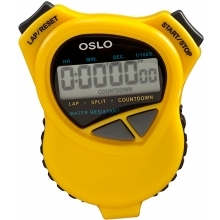 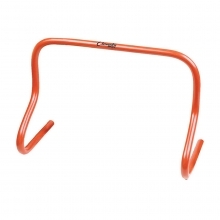 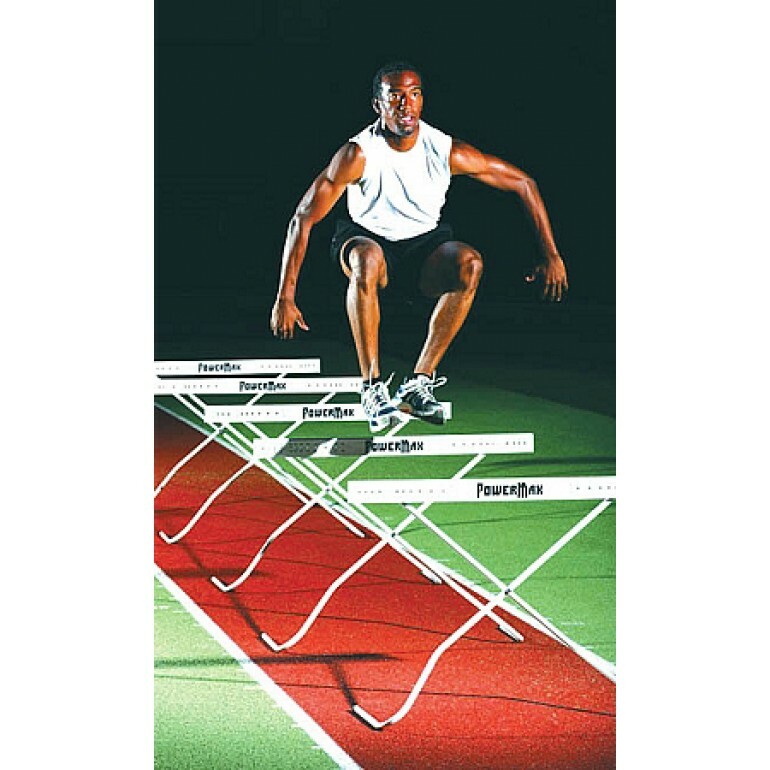 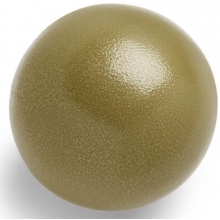 The hurdle collapses upon impact for safety and instant feedback. 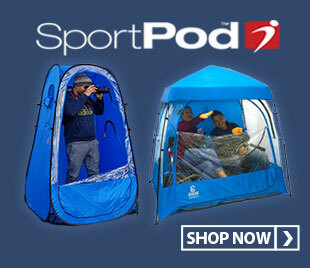 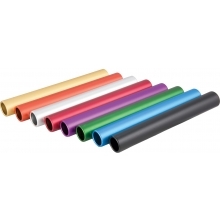 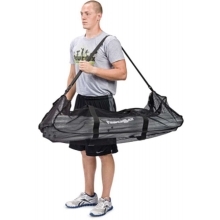 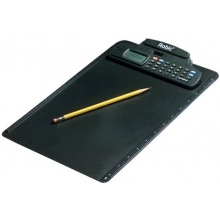 The portable, folding design.